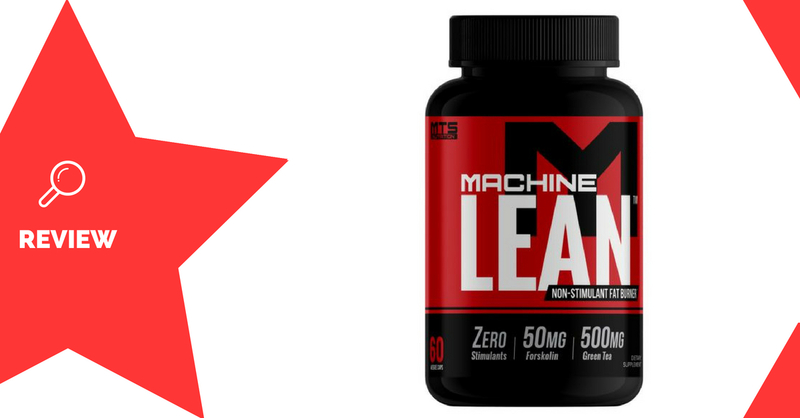 Machine Lean is a fat burner supplement made by MTS Nutrition. 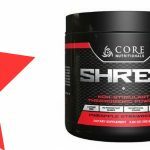 It’s a stimulant-free formula, designed to assist with fat-loss while dieting. MTS Nutrition was founded in 2011, in the United States. Capsicum contains a fat-burning compound called capsaicin. Research has shown that capsaicin can boost metabolic rate, as well as rates of fat oxidation (1, 2). 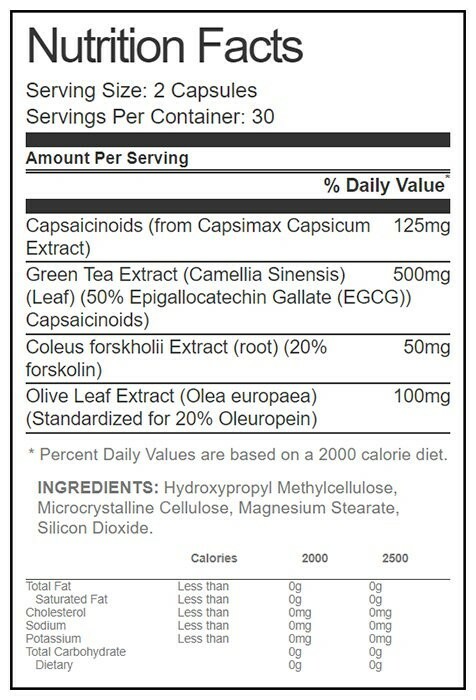 Green tea extract contains compounds called catechins. 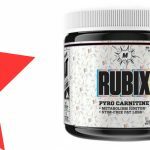 These have been shown to significantly increase fat oxidation, especially if taken before working out (3). An effective dose is 500mg of extract. Coleus forskohlii is a herb used in traditional medicine. Studies show that it can improve body composition, perhaps due to increases in testosterone levels (4). Olive leaf extract is a powerful antioxidant, and may also have positive effects on insulin sensitivity (5). 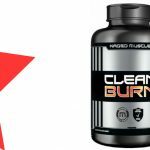 Athletes wanting a stimulant-free fat burner to assist them with fat-loss may enjoy using Machine Lean. Take one capsule upon waking, and one capsule 6-8 hours later. May upset the stomach if taken without sufficient food or water. Some ingredients have weak effects. 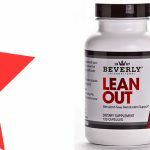 Machine Lean is a simple fat burner supplement which focuses mostly on speeding up rates of fat-loss. 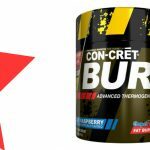 Unlike some other fat-burners, it doesn’t include ingredients for other aspects of dieting like focus, energy, and appetite suppression. It is, however, stimulant-free, which allows it to be more easily paired with other supplements.